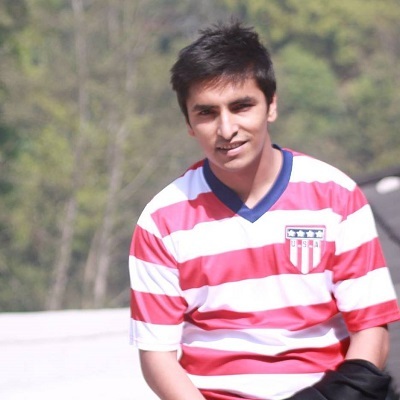 Sovit Poudel is a full time professional software developer and a part time freelancer based in Kathmandu, Nepal. In any normal day, you will probably find him drowning and swimming in C#, SQL or jQuery, developing applications and automating tasks. He enjoys coding, playing guitar and occasionally web scraping.